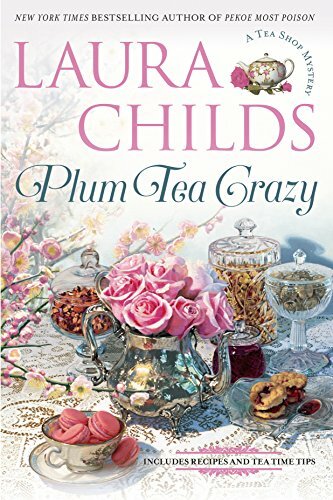 Thank you for your review on “Plum Tea Crazy” and for being part of the book tour. Enjoyed reading the guest post too. What a great series! Fun post, too. I’m glad you solved the crime!